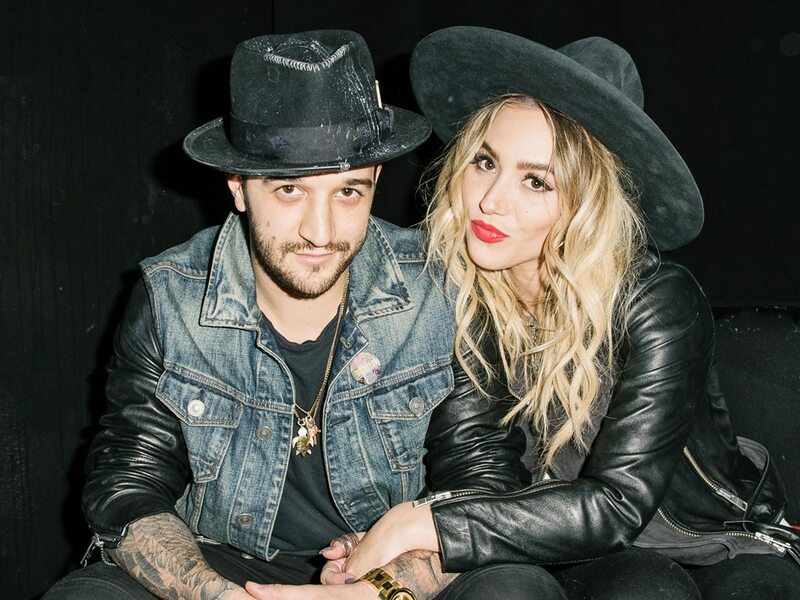 Mark Ballas is officially off the market ladies and gentlemen! The ‘Dancing With The Stars’ professional married his fiancée in a gorgeous Malibu wedding on Nov. 25. Get the full details on the nuptials right here! Dancing With The Stars’ Mark Ballas, 30, tied the knot with BC Jean, 29, on Nov. 25, exactly one year to the day from when he proposed to his lovely fiancée, in a wedding at Calamigos Ranch, in Malibu. The newlyweds looked so happy and in love on their wedding day that it brings a tear to our eye! And there were so many romantic details about the wedding that we can’t decide which we loved more, from the bridal party’s look to the guest list, which included fellow DWTS pro, Derek Hough, as best man. Mark Ballas is ready to dance the night away! The Dancing With the Stars pro married his fiancé BC Jean in a romantic ceremony Friday afternoon in Los Angeles, People reports. Family, friends and members of the Dancing With the Stars family including best man Derek Hough, Julianne Hough, Jenna Johnson, Hayley Erbert and Sharna Burgess were in attendance for the celebration. “It’s a wild feeling,” Ballas told the outlet, who first reported the exciting news. “Your wedding is something you subconsciously prepare for your entire life. You wonder who it’s going to be with, where it is going to be and how the ceremony and reception are going to be. Now it’s finally here and happening. It’s surreal….